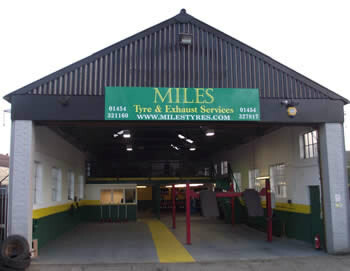 Here at miles tyres we aim to be part of the local community and offer support for local events and initiatives. We are very pleased to have offered work placements for young individuals as part of their school placement schemes. We have had several over the past few years, offering them a great insight into our business and how we operate. We have later been in a position to offer some of these individuals' permanent positions with us. 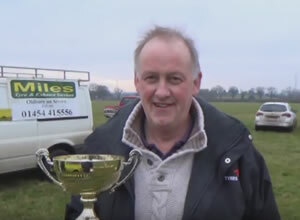 We have supported / sponsored the local hedge laying competitions raising money for local charities such as the Air ambulance and Cancer research. With over 38 years experience in the industry, we are able to provide honest advice on the best products available, and allow you to make an informed decision on a product, at a price that suits your budget. 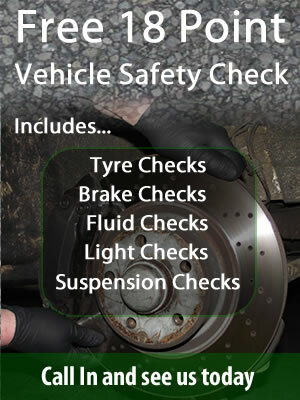 With a fully equipped breakdown van, we are able to offer the local area an on site tyre repair or replacement service. Outside our local area we have a wide network of contacts that we are able to call on to provide the same service.